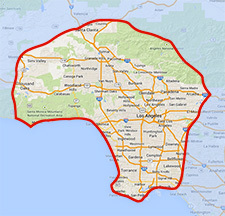 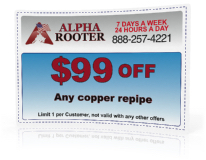 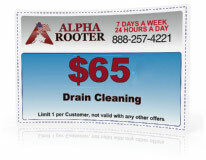 Welcome to Alpha Rooter, A Los Angeles based professional full service plumbing and drain cleaning company. 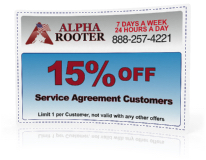 Our trucks are fully equipped and our service professionals are handpicked to handle anything; from minor repairs to major renovations; no job is too big or small. 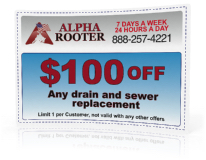 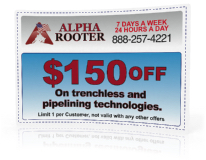 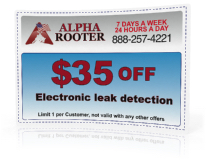 At Alpha Rooter we believe the customer comes first. 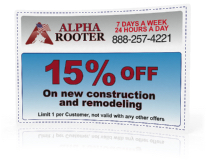 We have a passion for what we do and we want to share it with our community. 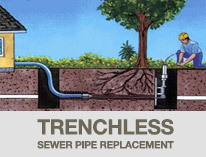 We provide the latest in cutting edge plumbing technology that did not exist years ago to diagnose and repair any plumbing problem imaginable. 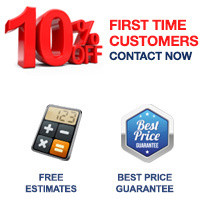 Our trained experts can be at your door under 90 minutes from the initial call. We take pride in our work; we’re not satisfied until you are, so give us a call today.